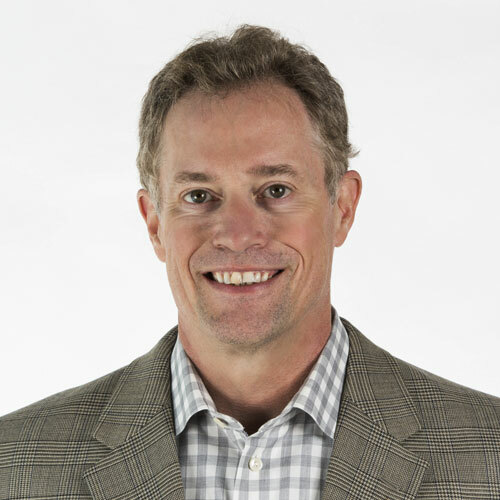 Charles Saunders is Chief Executive Officer at Integra Connect. Dr. Saunders is a physician executive who combines a clinical, business and technology background. He was formerly CEO of Healthagen (an Aetna company) which provides population health technology and services. He has also held previous leadership roles including CEO of Broadlane, a large GPO and supply chain technology company, President of EDS Healthcare Global Industry Group and CMO of Healtheon/WebMD. As an emergency physician, he headed the EMS Services in the City of San Francisco. Dr. Saunders received his MD from Johns Hopkins University and BS in Biology from University of Southern California (USC).